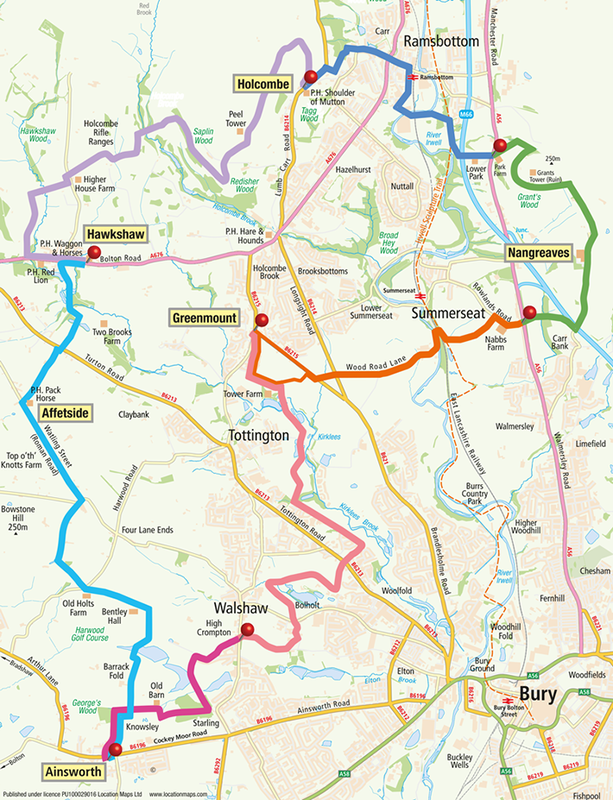 Below are all 14 walks for you to download, just click on the walk you'd like to take. Click on a walk below and we'll take you to the starting point. Download the file and set your printer for lanscape, then all you have to do is pull on your boots and away you go.